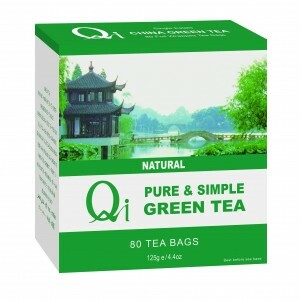 Girl Meets Dress has partnered with Qi Teas in order to offer you, a tea bag of green tea as well as a tea bag of green tea plus, with every order. Who doesn’t love freebies?! The positive effects of green on our bodies has been proved many times and that is why Joe d’Armenia decided in 1997 to create the company. A fair price and guaranteed income. Financial support by contributing towards the costs of organic inspections. Technical training and technical support. Agreed employment framework for workers, which respects their human rights and promotes good working conditions. A social and community fund which promotes and supports community well being. 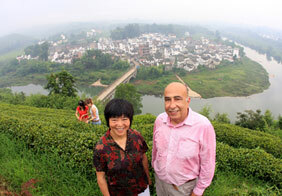 The teas are 100% organics, grown without the use of harmful chemicals, pesticides and herbicides. 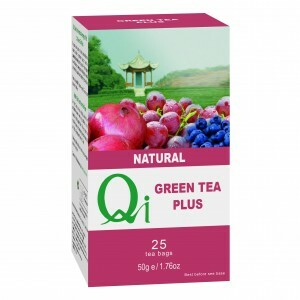 Qi Organic teas are independently certified organic by international accreditation body Ecocert, as well as the Soil Association in the UK. The paper they use for the tea bags is un-bleached and the bags are free from glue and aluminium staples. Order your next dress at Girl Meets Dress and get two free samples! Posted April 6th, 2017 in Partner, Partner Offer. Tagged: Designer dress, Designer dresses, detox, Dress Hire, Dresses, dresses dublin, dresses london, Fashion, free organic food sample, free samples, Girl Meets Dress, girl meets dress collaboration, green tea, healthy, healthy drink, healthy lifestyle, Hire dresses, natural teas, organic teas, qi teas, Rent designer dresses, rent dresses.